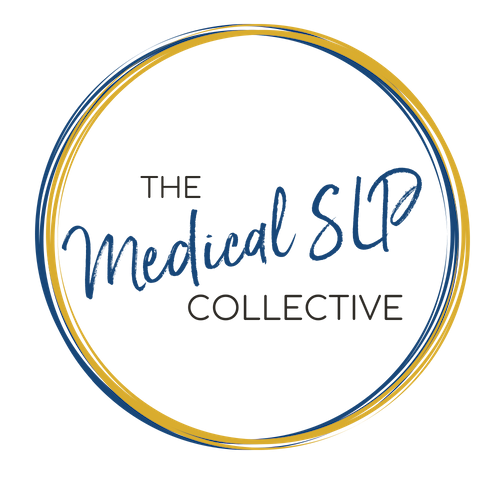 Matt is an SLP in the Nashville, TN area where he completes mobile FEES for SA Swallowing Services, and works PRN in a hospital completing MBSS and treating acute care patients. Matt is very knowledgeable and passionate about using the most valid and reliable methods of assessment that we have available for swallowing disorders. He gives a great overview of screens and clinical swallow exams, and how the Yale Swallow Protocol has simplified his practice while improving the accuracy of identifying dysphagia. In this episode, we discuss why your “comfort level” doesn’t matter, and we can’t be emotional with our recommendations, and instead use evidence based practice in these decisions. We also discuss how being conservative in our recommendations can have negative implications for our patients. Matt also discusses a “game-changing” paper for him written by Dr. Maggie Lee Huckabee about “Rethinking Rehab,” and how our treatment need to be specific, challenging, and monitored with feedback.